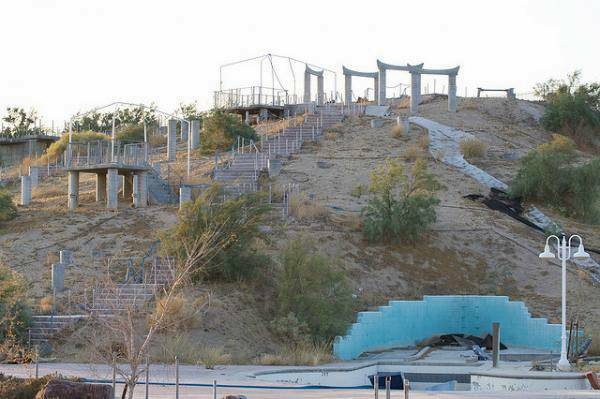 Built in the distant '90s, the park has worked for 2 years before being closed. Moscow indoor water park, Russia. 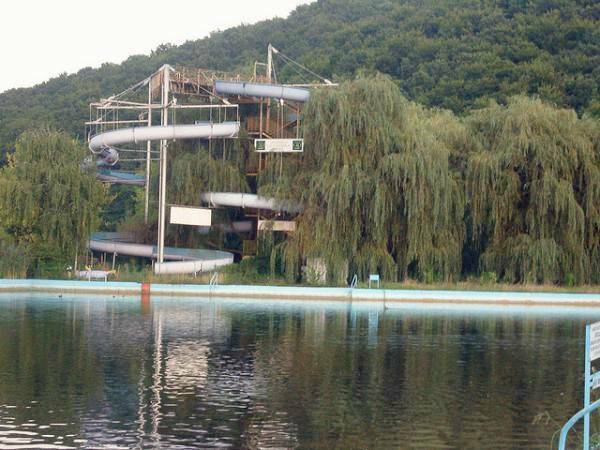 Constructed in 1997, this water park area took in 1.7 gaktarov, the park was closed in 2002, when its territory was sold. 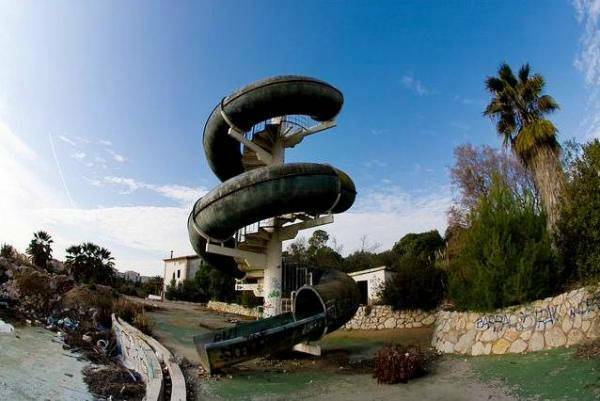 This water park, the park is an area of 15,000 square meters, just did not have time to work and a couple of years. Orfu" - a small tourist town on the south-west of Hungary, located near the lake. 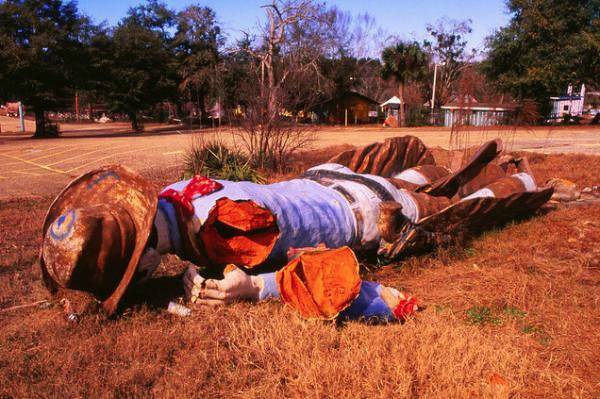 For unclear reasons, he had long been abandoned and the authorities are unlikely going to bring it into order. 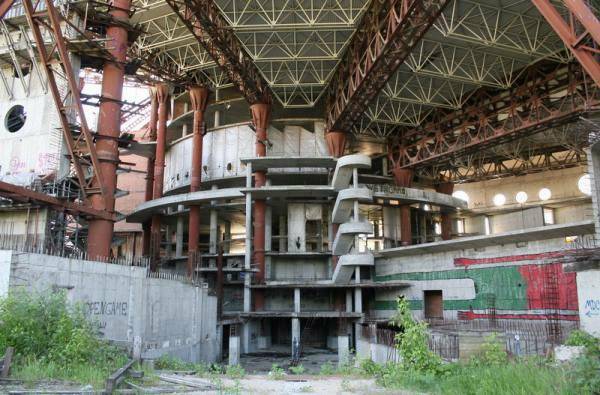 This is the oldest water park Russia abandoned ever since the Soviet Union. Styx River Water World, USA. Park worked from 1977 to 1993. 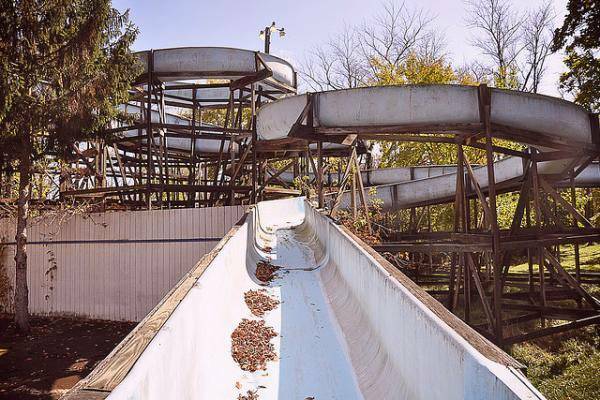 Williams Grove Amusement Park, USA. 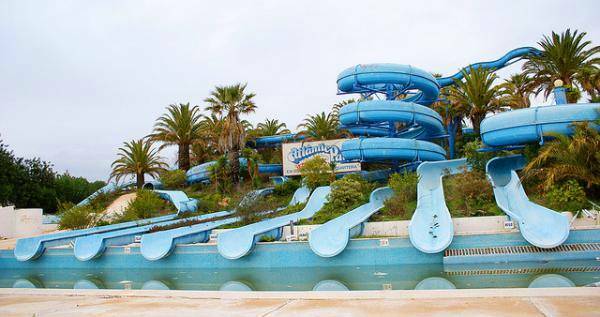 Waterpark was closed in 2005 after having been resold to new owners. 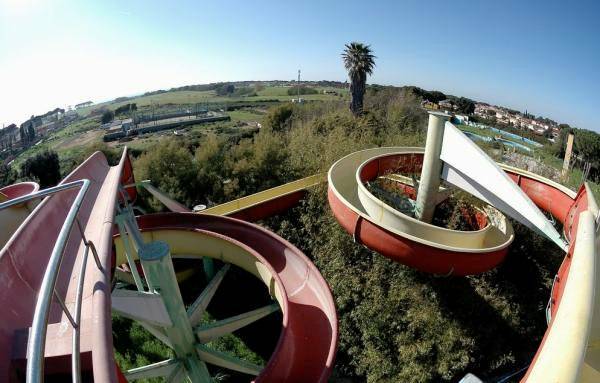 Located in the tourist center of Portugal, the park for many years to please their visitors, but due to financial problems was closed in 2007. 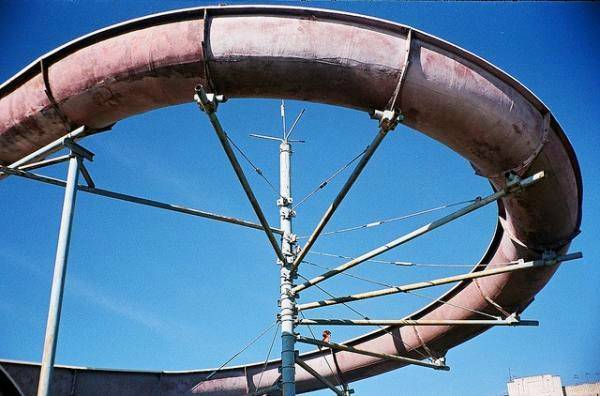 This is perhaps one of the most famous among the abandoned U.S. water parks. Park worked from 1962 to 2004. 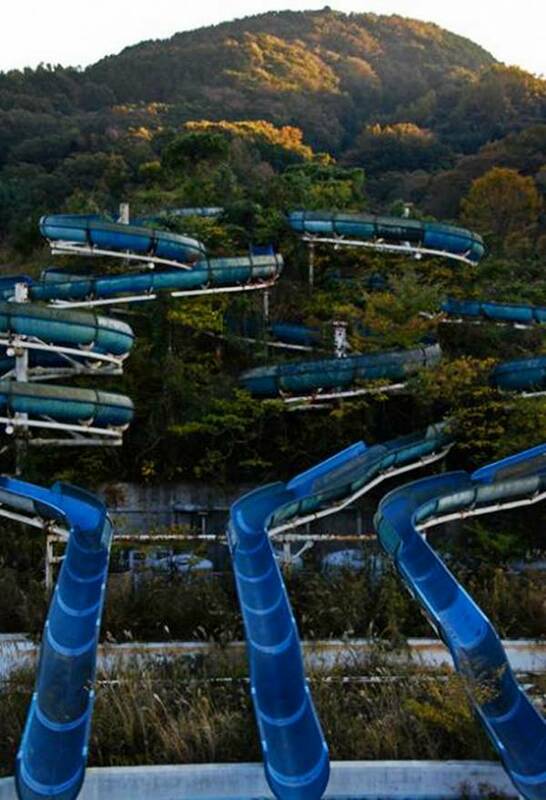 This huge water park Japanese was closed in 2010. Opened in 1988, he worked for over 22 years.